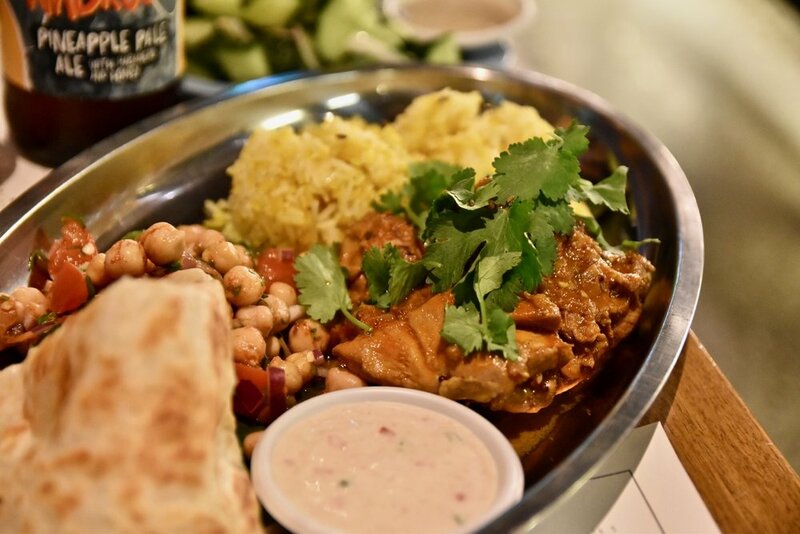 As part of their bi-monthly ‘Festival Series’, Chapel Street eatery, Hawker Hall will showcase the diverse culture of their talented team by celebrating all things Indian with a Bollywood Takeover. Throughout October, the menu will feature an Indian spin on traditional dishes, matching them with local independent brewers. 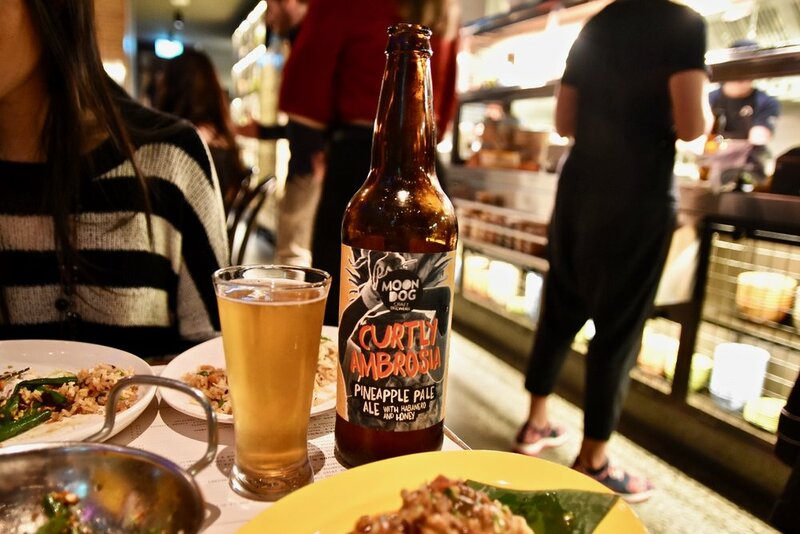 There will also be a five-course Bollywood Takeover Feast for $45pp available, which will include a growler of an exclusive Moondog x Hawker Hall collaboration beer, aptly named Brett Lee’s Morning Tea (a nod to his Bollywood debut), made to match perfectly with the cuisine. We absolutely loved tasting our way through the Bollywood feast. Think vibrant, bold flavours with the perfect level of spice. It's all good! The Hawker Hall and Moondog team trialled the Bollywood Takeover menu together and have created the perfect collaboration brew that matched the key flavours found in the food. 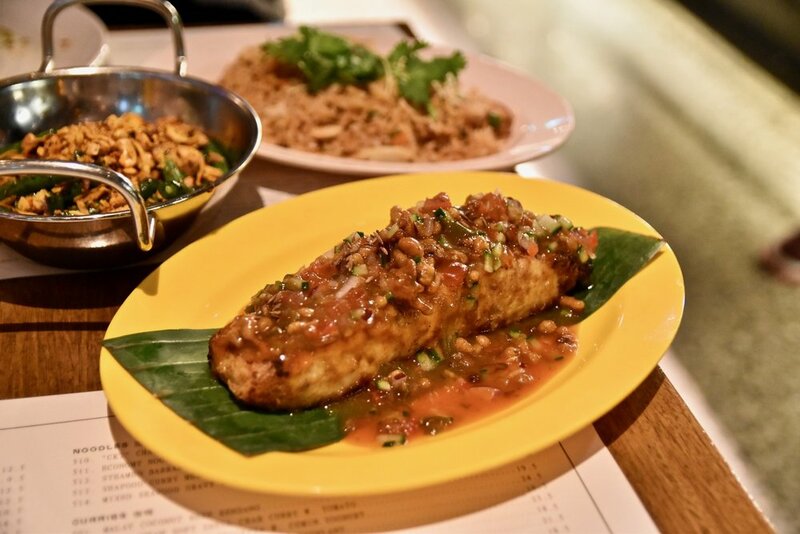 Hawker Hall is a representation of a food and beer hall that takes its inspiration from the vibrant hawker centres of Singapore & Malaysia, but there’s no doubt that the Bollywood Takeover has added some additional colour and fun to an already buzzing offering.